Below are some frequent questions about our patient portal. Please feel free to call our office at 334.793.1881 (ext 2699), if you have additional questions. Use the Message feature to request a form. Enter the type of form in the Subject, and in the body of the message enter how you would like to receive the form (pick-up, mail, fax), and enter phone number where you can be reached for any questions. Please provide a mailing address to have the form mailed, or a fax number if you would like the form to be faxed. Please remember there is a 10-day completion time for all forms. Our updated Forms Policy is available on our website under Patient Resources. You will receive a response in your portal account inbox when the form has been completed. If you cannot refill using the steps above, you can use the Send A Message feature to request the refill. Enter “Refill” as the subject, and the name of the medication in the body of the email. 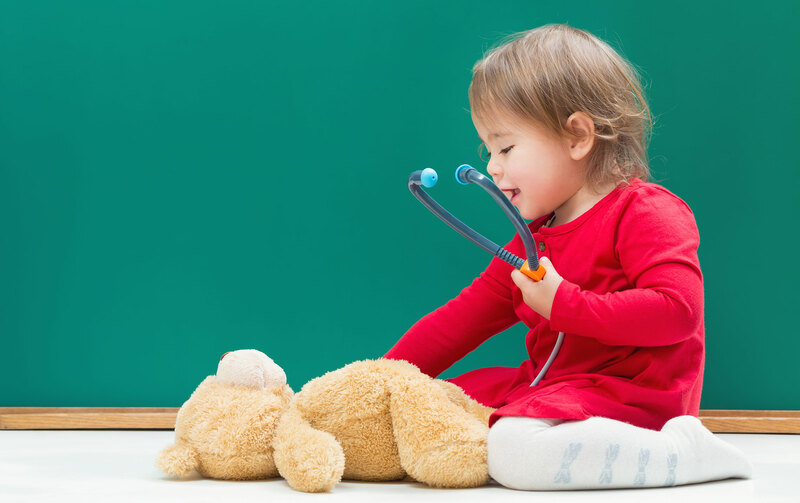 Why is Dothan Pediatric Subspecialty Clinic not listed under Healthcare Organizations? Accounts for our patients must be created through an email invitation, and accounts created from this link are automatically connected to Dothan Pediatric Healthcare Network. If you are being prompted to connect to an organization, please contact our office at 334.793.1881 (2699) to request an email invitation to create an account. Be sure to choose your child’s name from the account list each time you log in. If there is not a drop-down list for accounts, please contact our office at 334.793.1881 (2699) to request an email invitation to create an account that will link to our office and your child’s health records. An account was created from the FollowMyHealth website and not from the email invitation. Please contact our office at 334.793.1881 (2699) to request an invitation. Our office cannot see or retrieve usernames or passwords. If you cannot login and cannot remember your username or password, please contact our office at 334.793.1881 (2699) and request that your current portal account be deleted and a new email invitation be sent. When you create a new account, please use the FMH login method and make a note of your username and password for future reference. To request a portal invitation or for assistance with an issue not listed above, please contact our office at 334.793.1881 (2699).